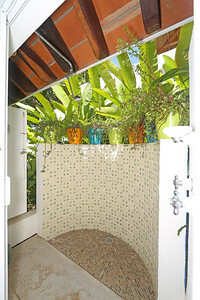 All text, pictures, and layout copyright Ed Dorsett. 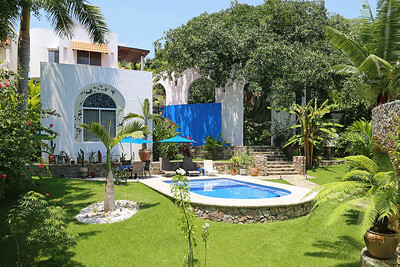 Reproduction without permission is prohibited and subject to USA and Mexico copyright infringement law. 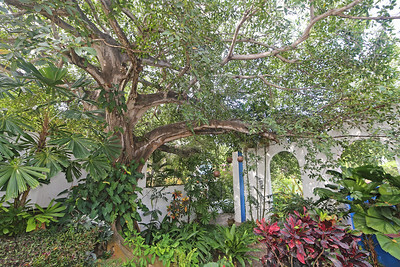 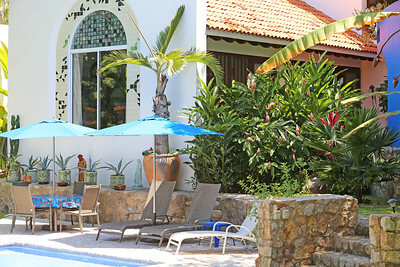 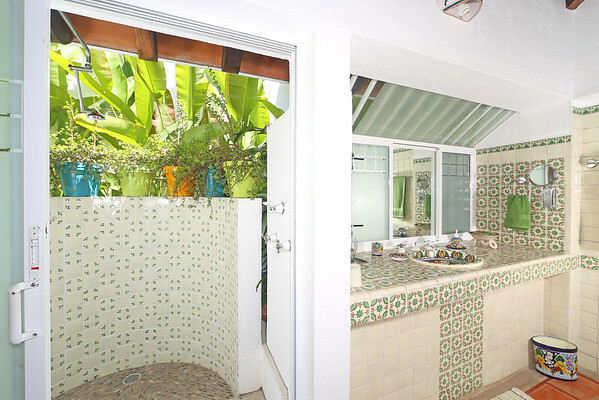 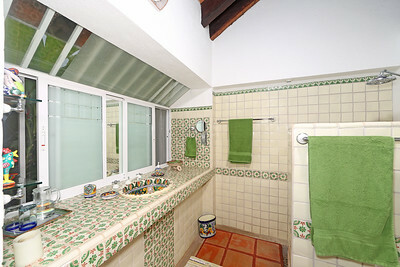 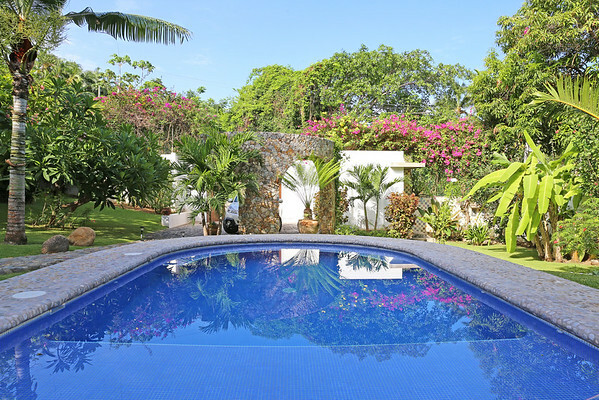 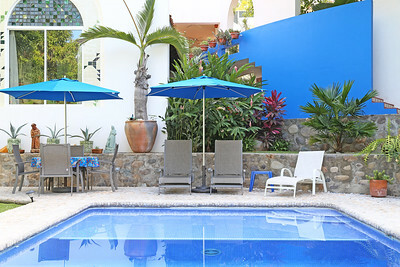 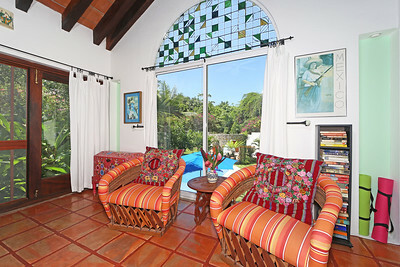 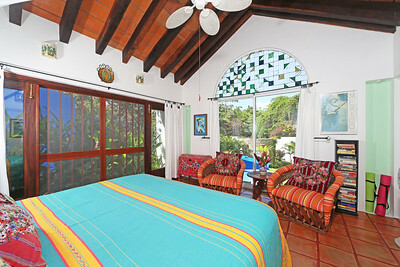 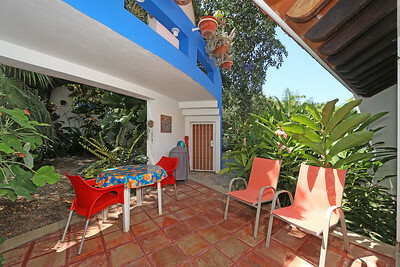 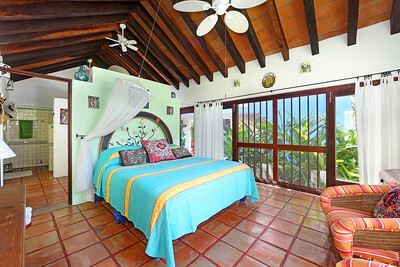 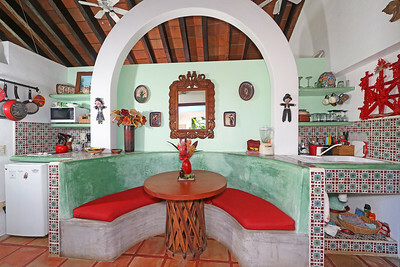 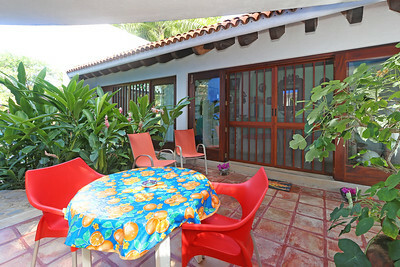 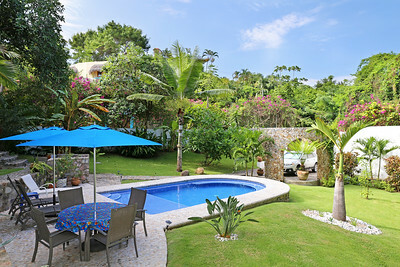 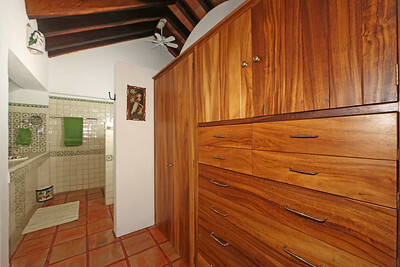 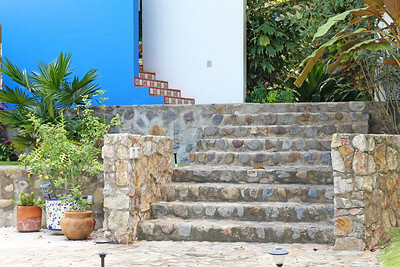 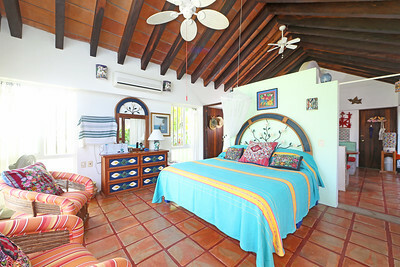 Casita Salate, located in Sayulita, Nayarit, Mexico.